Our award winning visual and performing arts programs cultivate, nourish, and coax the talent within our students to bloom. 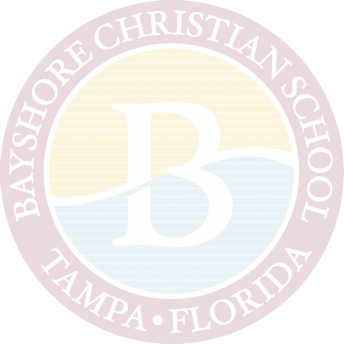 Blessed with extraordinary students who use their remarkable talent and gifts to bring glory to Jesus Christ, Bayshore Christian School shines on campus and in the community. For specific details on what we offer in our courses, please refer to our course descriptions.